Dear questioner, here is now your daily Partnership Love Horoscope Zodiac Sign Scorpio for today, the prediction is the Death. 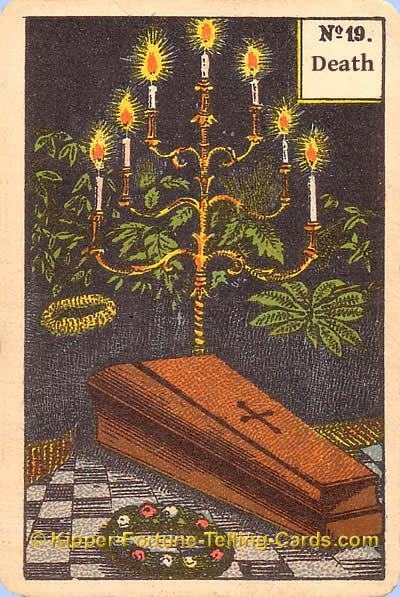 The card of the death is a dangerous horoscope for your relationship. The card means that something is dying in your relationship. If you feel ok, then you must take care of your partner, because then she has massive problems in her heart but she did not talk with you about her problems. Today you must take time for her and talk with her.